The Orangerie is clad with natural stone from the land where it is built. 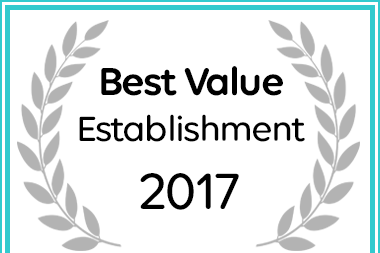 The building is reminiscent of the late 19th century trend which saw the stone and glass built “orangerie,” that originally housed exotic tropical plants, converted into a “Residence for Royal Guests”. 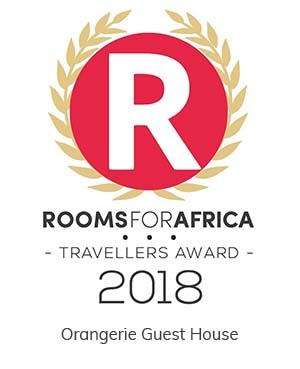 Afristay named Orangerie Guest House in Johannesburg a Best Value Establishment. 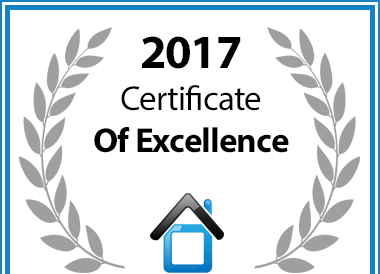 In recognition of exceptional service Orangerie Guest House is hereby awarded a Certificate of Excellence.